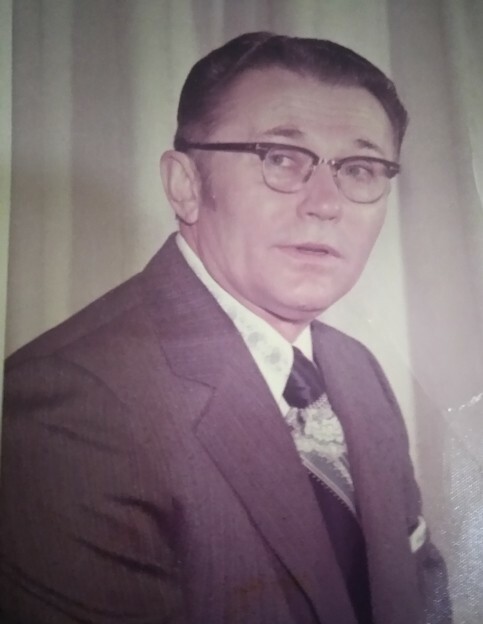 Mike M Paulovich, age 93 passed away on March 20, 2019 in Myrtle Beach, SC. Mike was born in Northern Virginia and spent most of his life there. He served in the US Army and was Honorable discharged, he than went on to work for the department of corrections at Lorton Reformorty and DC Jail. And retired to Myrtle Beach, SC in 2006. Mike was preceded in death by his fiance, Ida Mae Bushey. Mike is survived by his daughters, Gail Y. Taylor of Virginia, Sherry L. Ulrich of Florida, grandchildren, Christopher L. McMinn and Rachel A. Wilson, several great grandchildren and one gg grandchild. Services will be held in June at Quantico Army Base in Quantico, VA in June of 2019. Date to be determined per Quantico.